I have known Rhonda all her life so can tell you first hand she is the most caring individual you can have the pleasure of knowing!! She is my cousin. 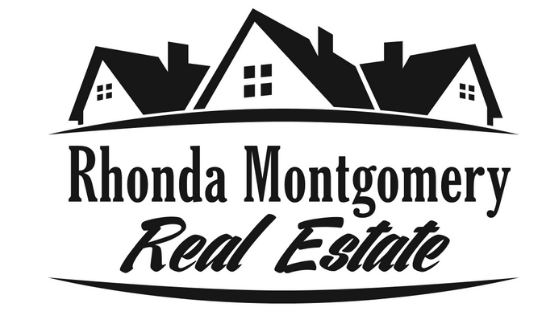 Rhonda comes from a family will experienced in the real estate business. She has grown up knowing the beginning to the end from the ground up. Geo!